He starred in basketball at Clark High School and Oklahoma State University. At Clark, the 1974 graduate and consummate team player helped spearhead the Pioneers to a 36-6 record during his junior and senior seasons. 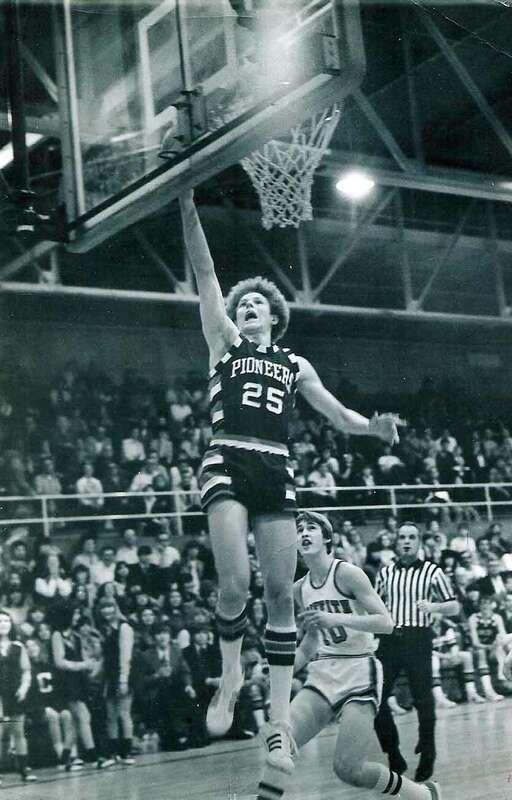 During that time, he led his team in assists and also was considered the Pioneers’ top defensive player. At Oklahoma State, he proved his versatility by playing the 2-guard and small forward, while being recognized as an outstanding “6th Man.” He was selected and played in the 1978 Oklahoma College All-Star Game. He is employed by BP in Whiting. This Hammond High all-state and Times All-Region football defensive lineman (1977) earned a gridiron scholarship to Western Michigan University, where he played four years (’78-81) as a defensive tackle and nose guard. Previously at Hammond High, he earned nine varsity letters, also starring on Wildcat wrestling and soccer squads. 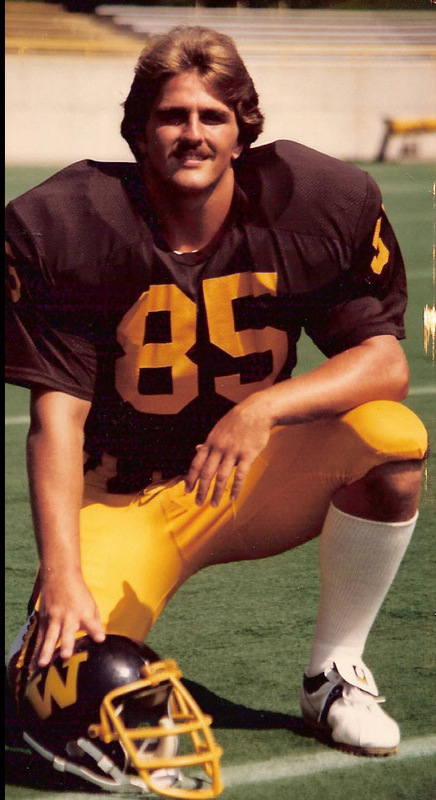 Before graduating in ’78, he earned American High School Athlete All-American recognition. He is owner and designer of “Bobby’s Drive-In,” a retro drive-in restaurant that employs 50+ high school students in need of a second chance or part-time job. As a football (halfback), baseball (pitcher/1st baseman) and basketball (forward) standout at Hammond High, this 1964 graduate earned nine varsity letters and contributed to some of his school’s most memorable sports moments. 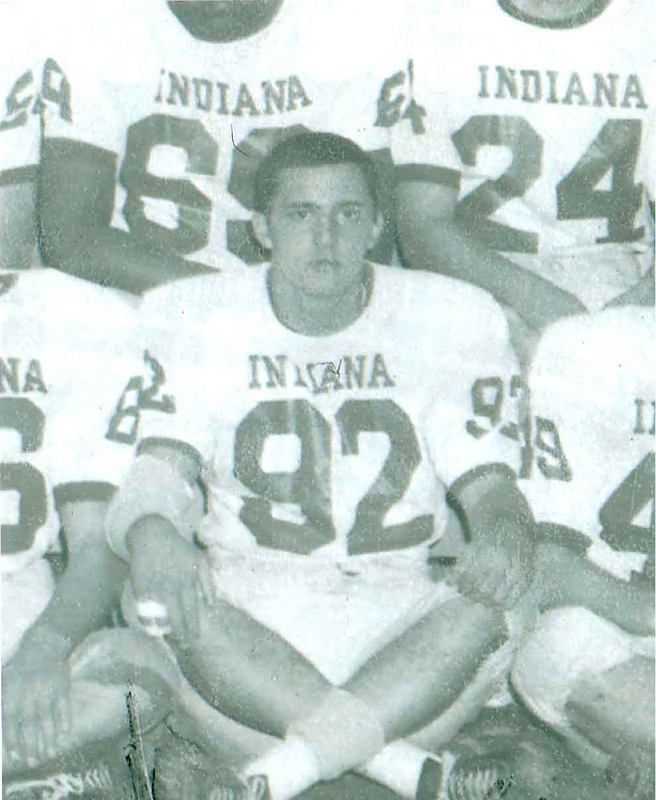 In football, as a two-way back, he helped lead the Wildcats’ to the ’62 mythical state championship under the coaching direction of Hammond Sports Hall of Famer Bernie Krueger and accepted a scholarship offer from Indiana University. Earlier in ‘62, he pitched and batted his summer baseball team to the Connie Mack state championship. As a Hammond High senior, he was the ‘Cats baseball MVP, striking out 20 batters in his final game. He is employed as a rehabilitation counselor for the State of Indiana. One of the unsung heroes of youth sports in the city of Hammond, this 1943 Hammond Tech served tirelessly behind the scenes advancing boys baseball for countless youngsters. 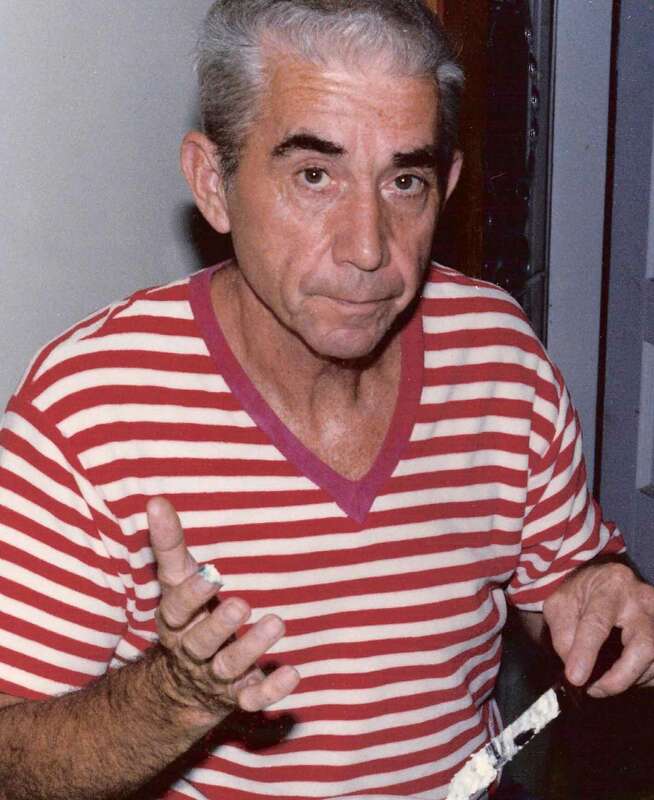 From 1959 through ’81, he was active as a coach, manager, president and board member of the Edison Boys Baseball / Little League and Babe Ruth League programs. In recognition for more than 13 years of service to Babe Ruth baseball, he was inducted into the Indiana Babe Ruth Baseball Hall of Fame. 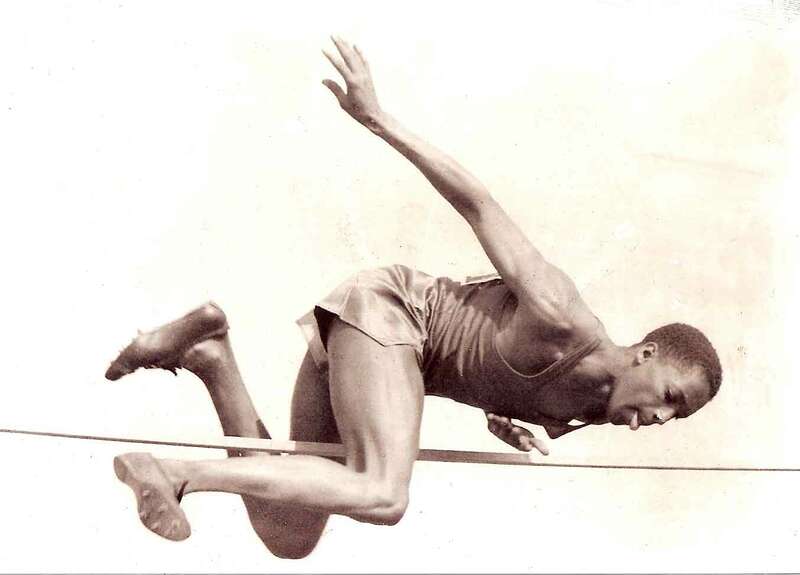 An outstanding high jumper, this Hammond High and Indiana University graduate (1949/’58) won Indiana high school state (1948) and Big Ten (’53) titles in his specialty. Before graduating from high school, he was selected to the LOOK All-American Team in ’49. Later, he would compete in the NCAA championships and Milrose Games in New York. In international competition, he was the All-France champion in ’55-56 and placed 2nd in the All-Europe Championships in ’54-55. Also a talented basketball player, he played a key role on Hammond High’s sectional and regional title team in ’49. Joining his brother, Estell, in the Hammond Sports Hall of Fame, he is retired after 40 years as a teacher/administrator in the Chicago Public School System. This former Whiting standout athlete and professional baseball player with the Cincinnati Reds organization coached high school baseball for 33 years at Morton—from 1964 through ‘96. 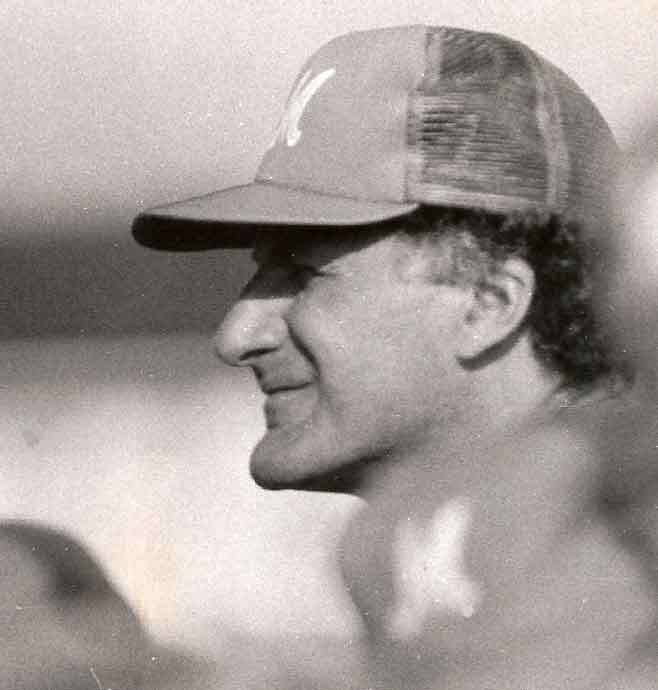 After 20 years as an assistant to Hammond Sports Hall of Famer Jack Georgas, he became head coach in ’84 and guided the Governors to four sectional championships and two conference crowns. While credited with having helped develop various Morton baseball standouts who went on to play professionally, he also is respected for having mentored countless Governor athletes. Retired from coaching, he continues to teach at Morton. He earned 12 varsity letters competing on Gavit cross country, track & field, and swimming squads. The 1991 graduate was a 2-time conference champion and all-sectional and all-regional runner in cross country. He also earned all-conference recognition in track as a miler. In swimming, he was a 2-event state finalist (200 & 500 freestyle—‘91) and 3-time all-conference performer. He also ran track and swam in college at Vincennes and Eastern Illinois Universities, earning All-American swimming honors in the 1500-meter freestyle. He is employed as a general manager. This former Bishop Noll athlete and 1955 graduate compiled an outstanding 29-year football coaching and athletic administrative career at his alma mater. In leading Warrior squads to a 159-104 record, he directed the 1989 team to the Indiana Class 3A state championship. His 1975 squad achieved a perfect 10-0 record and No. 4 state ranking. He was named Coach of the Year following both of those seasons by the Indiana Football Coaches Association and The Times. His Noll teams also claimed 7 conference titles and 2 sectional crowns. 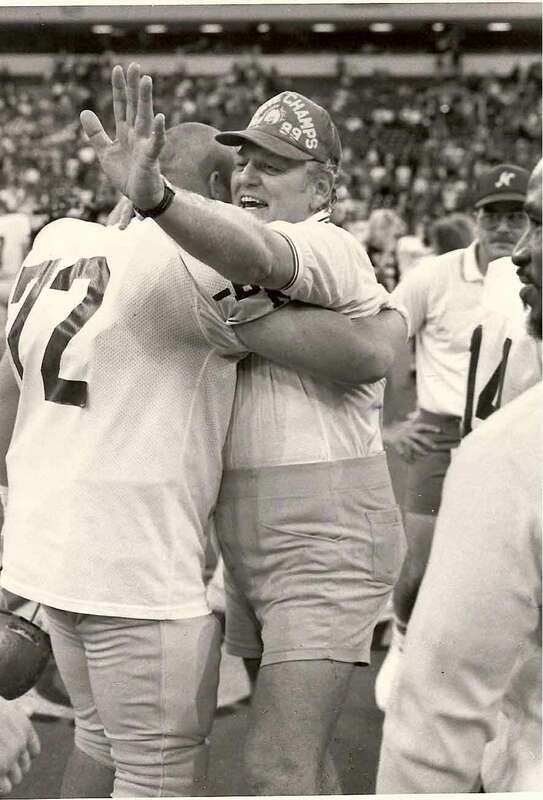 He was inducted into the Indiana Football Hall of Fame in’96. He is retired.